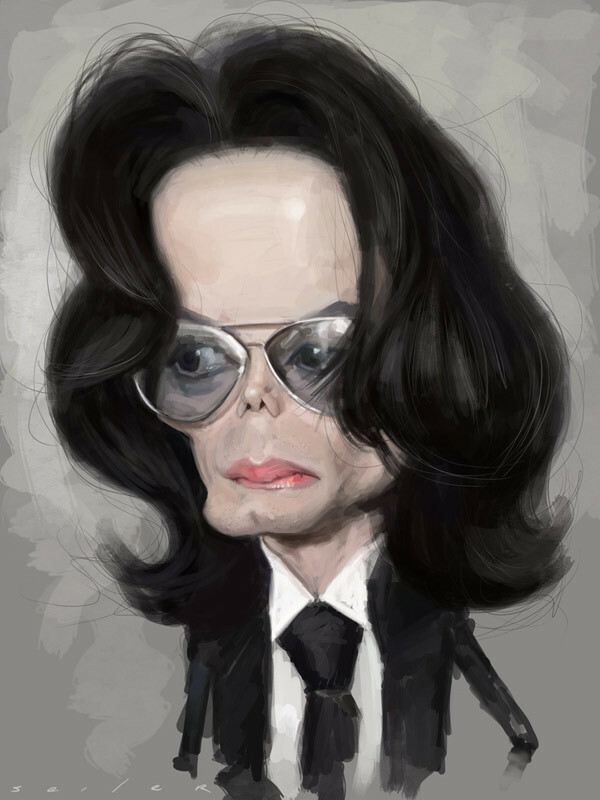 Funny Celebrity Caricatures: Celebrity Caricatures are drawings with funny distortions of celebrities by over exaggerating their features. 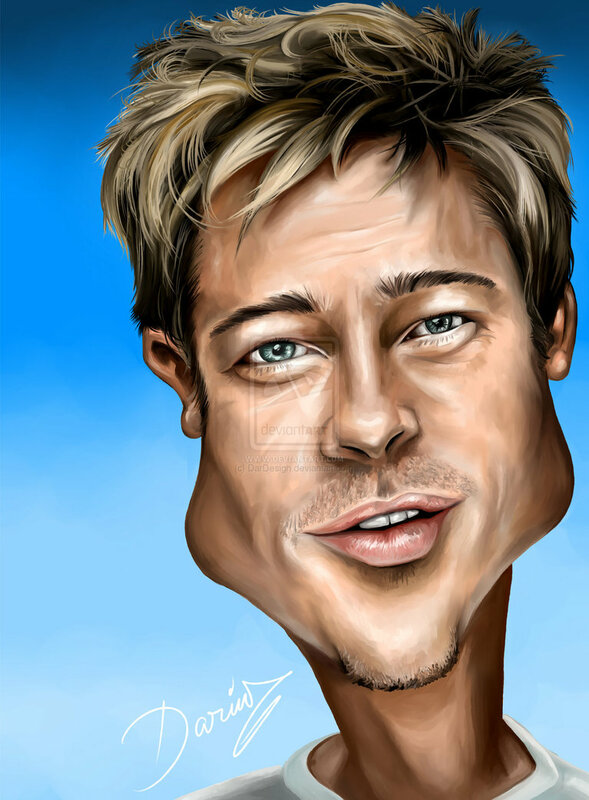 Any amateur celebrity caricature artist will try his/her hand at drawing funny caricatures of celebrities because it’s easier for people to recognize them and helps to promote their works. 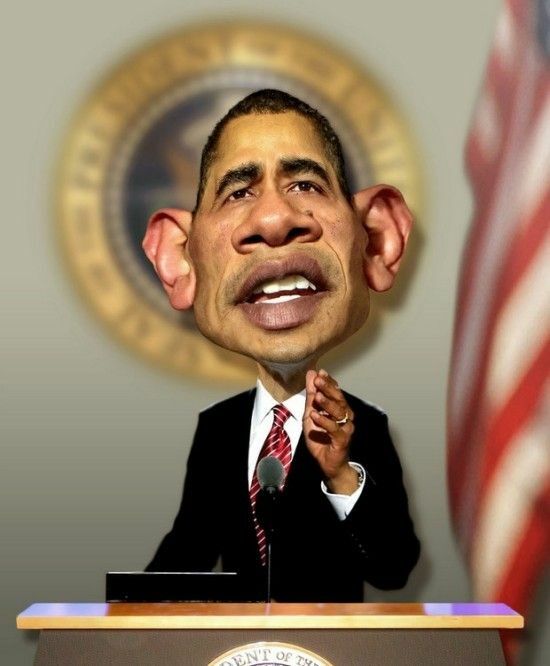 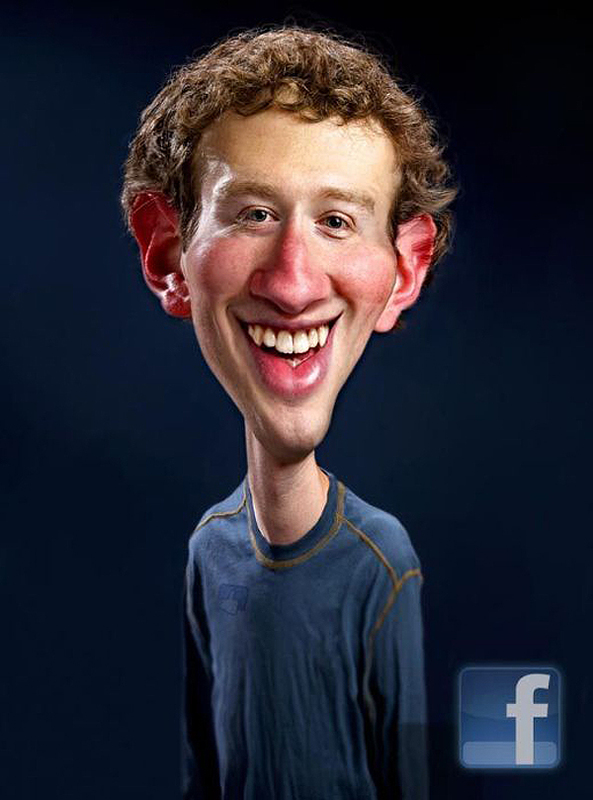 Celebrity caricatures are usually drawn by giving a small body for the subject followed by a large head. 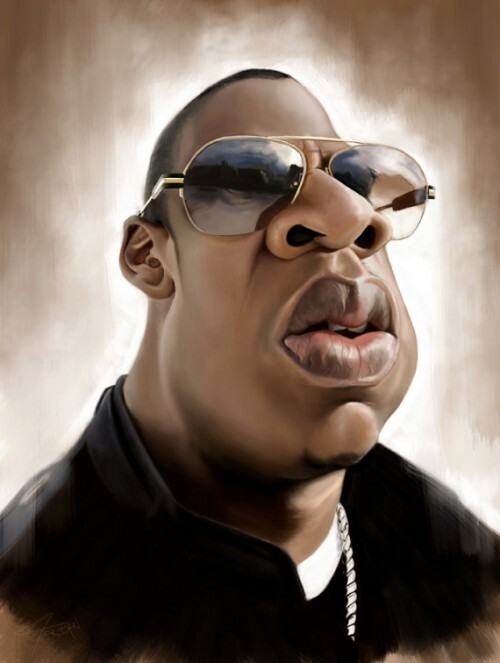 Many celebrities have some distinct feature, so you can over exaggerate them by giving extra thin chins or super big white teeth or large pouted lips. 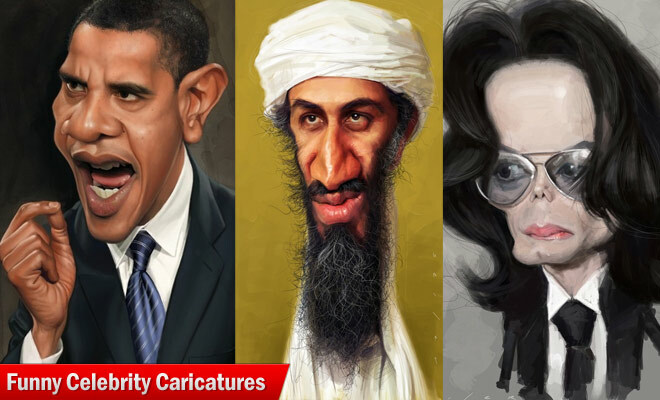 Make sure the costumes of the celebrities are something that people can relate to in common. 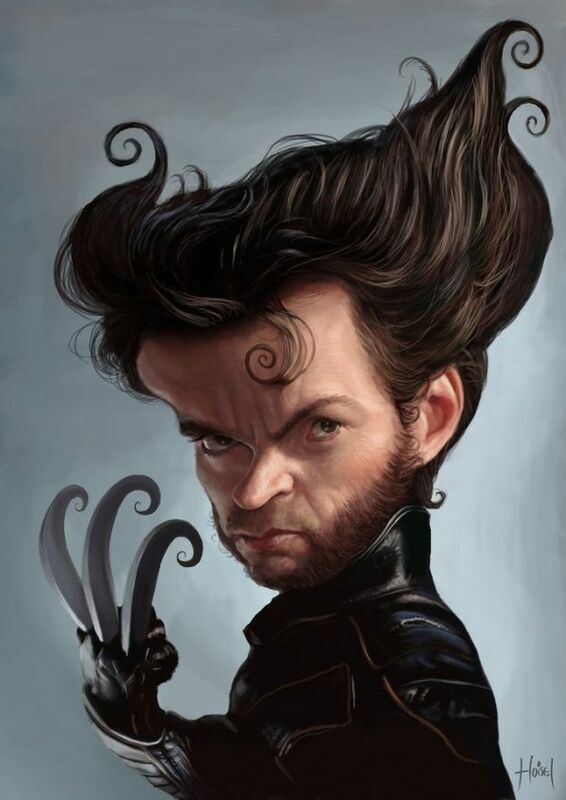 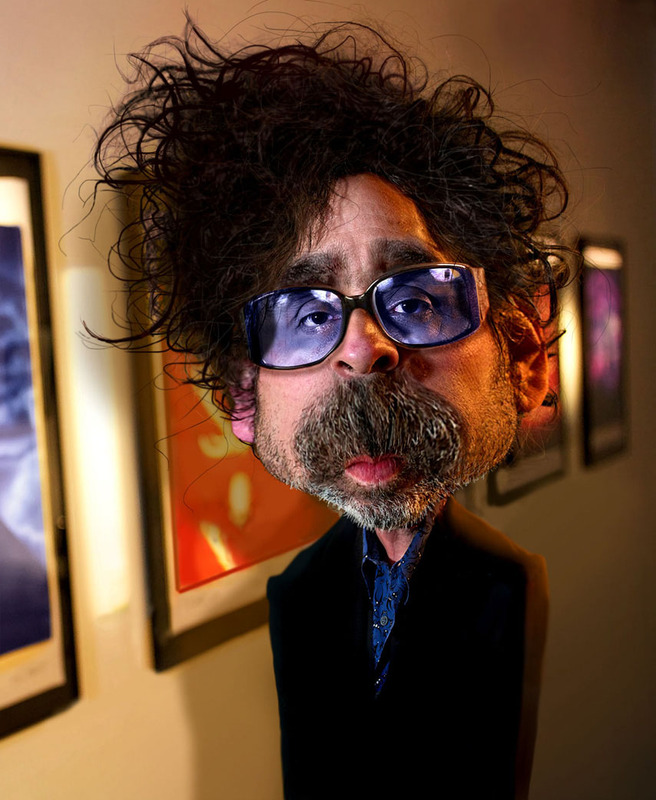 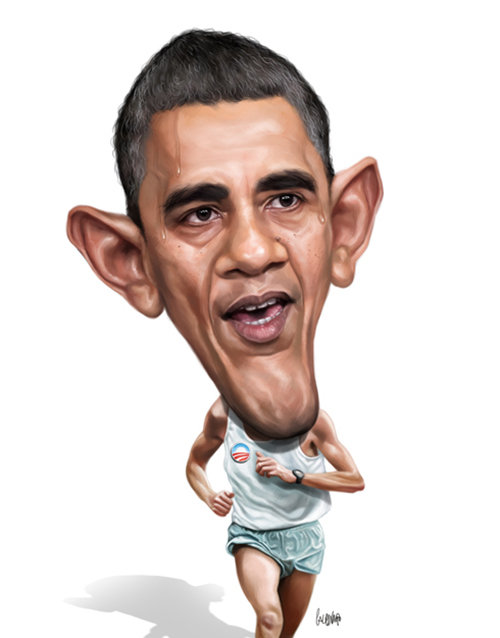 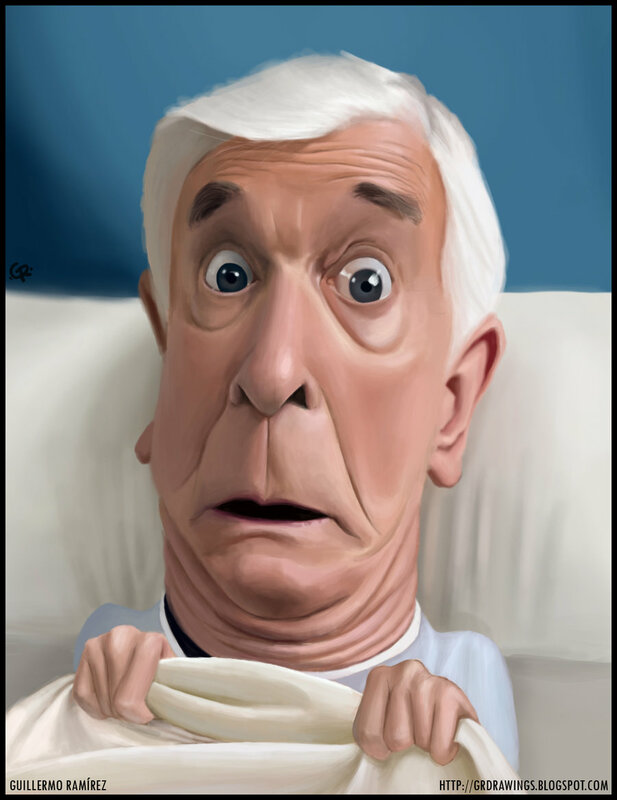 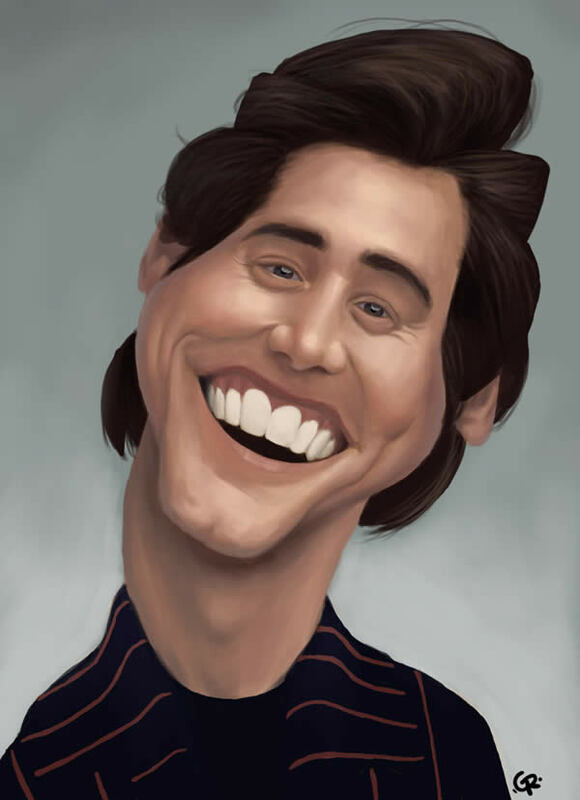 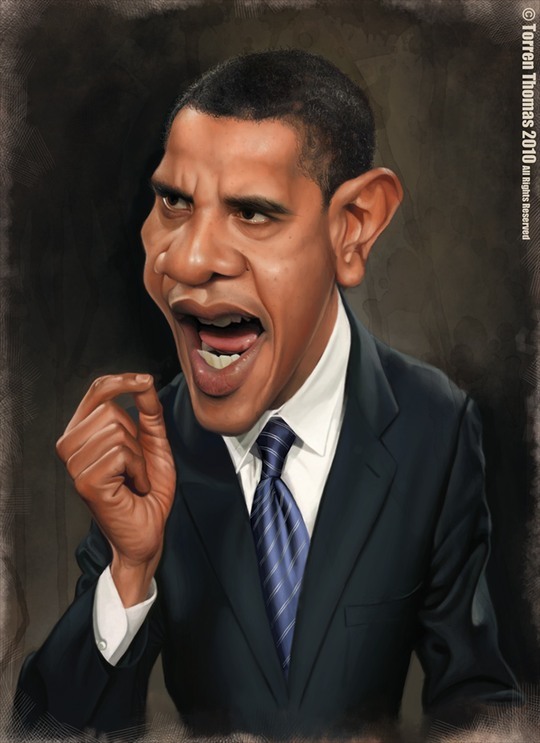 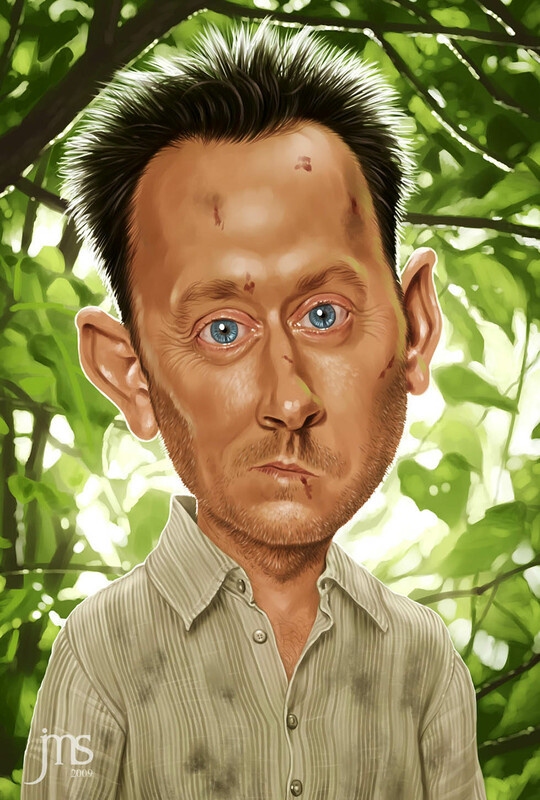 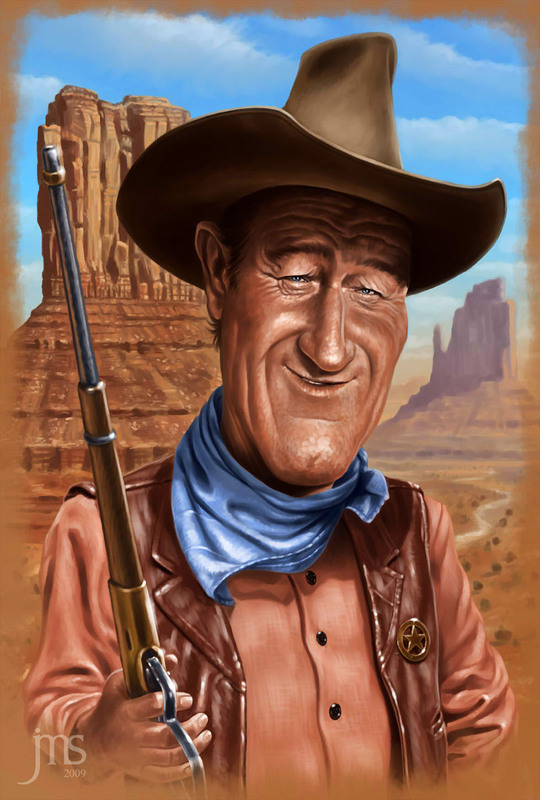 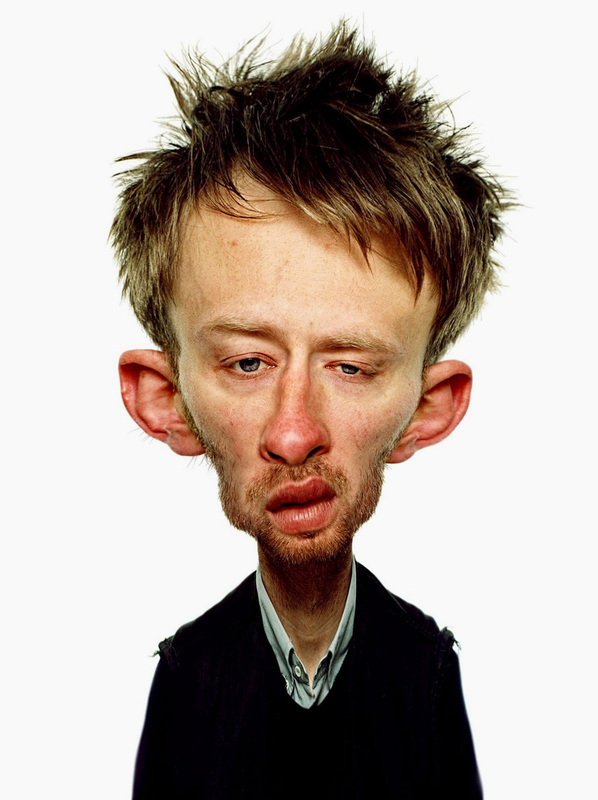 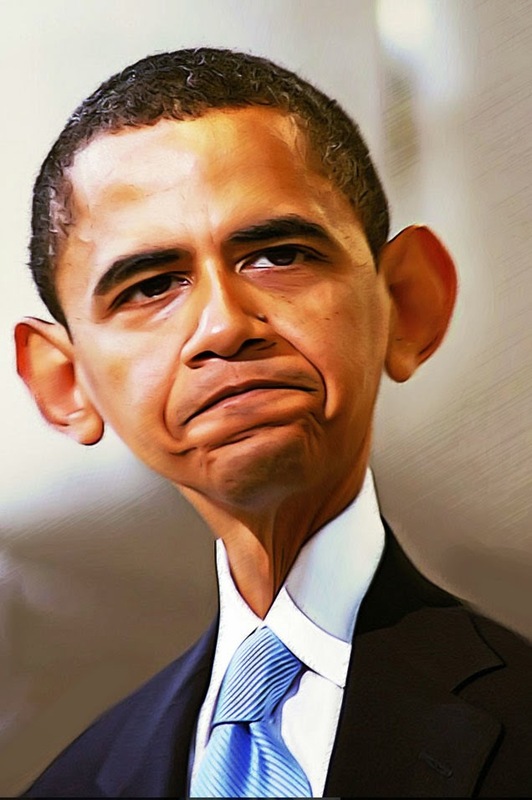 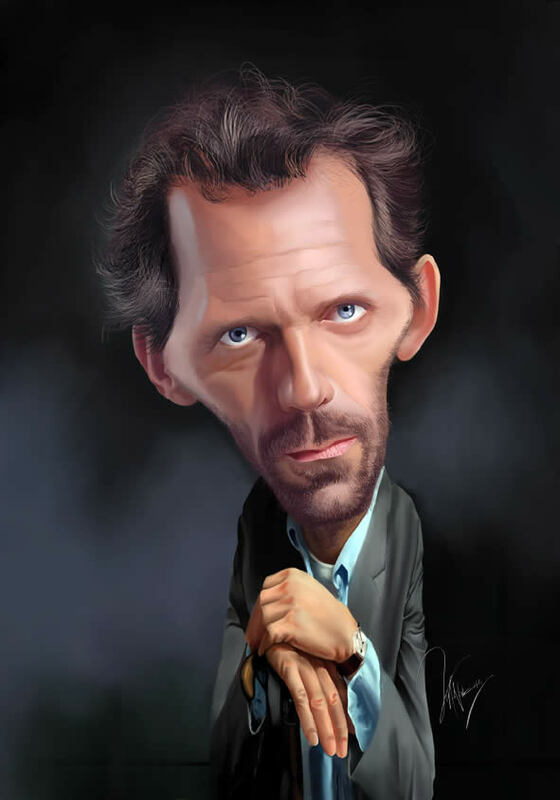 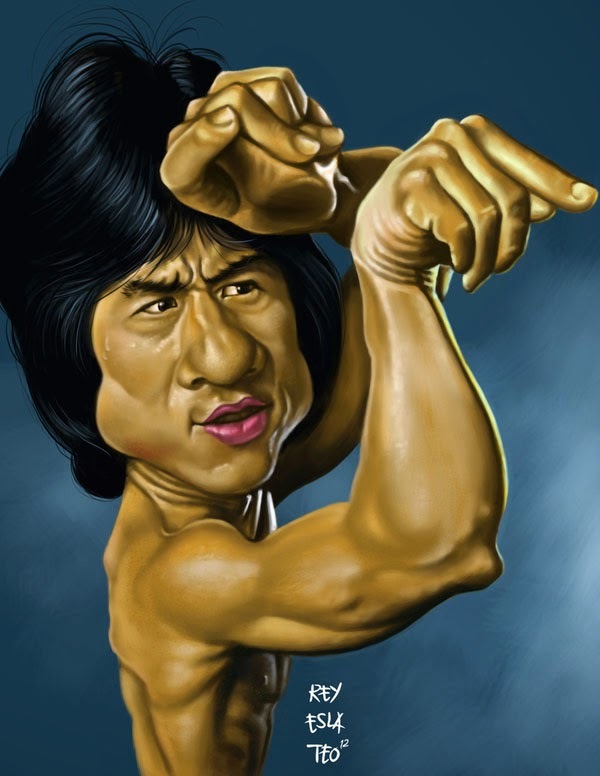 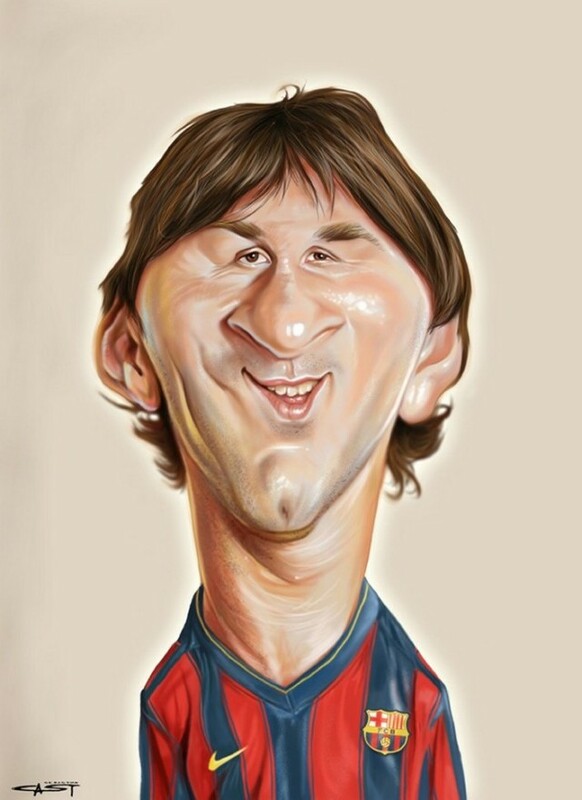 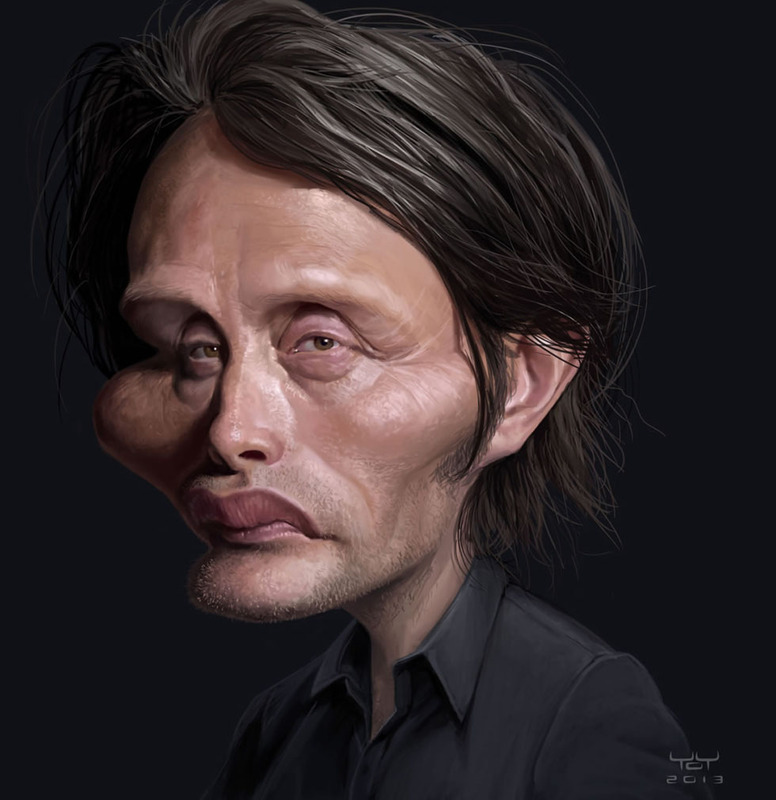 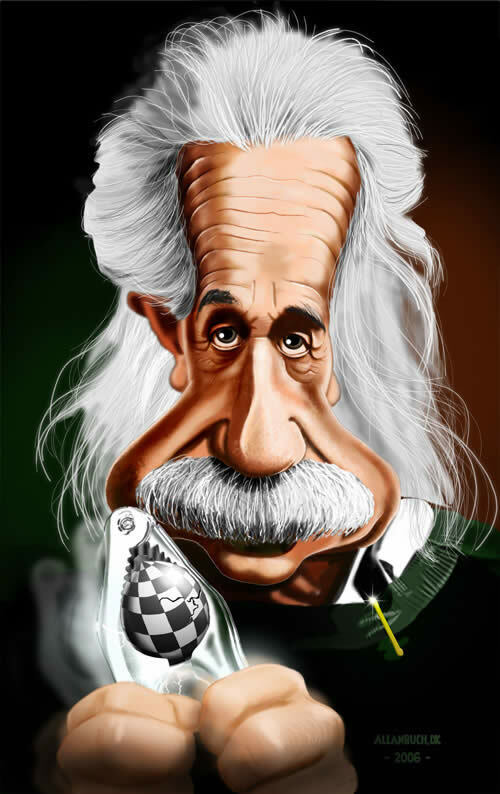 In this post we included 20 Amazing and Funny Celebrity Caricatures for your inspiration.